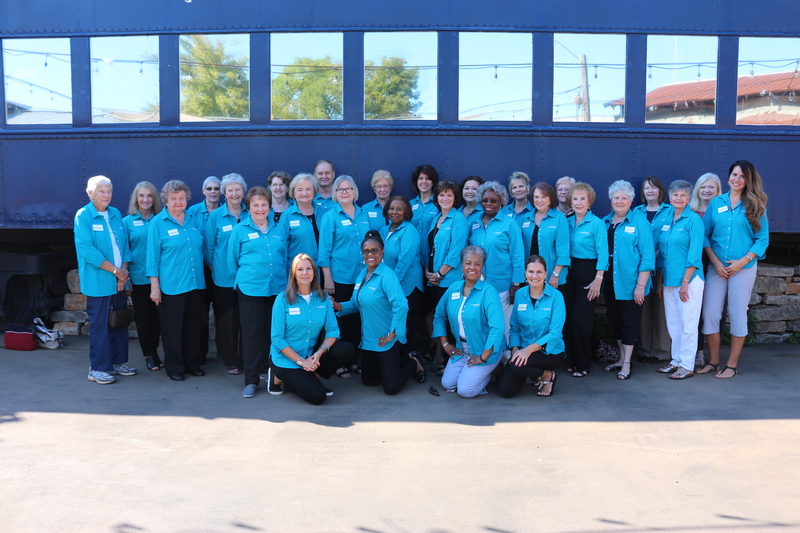 The friendly faces at the Huntsville/Madison County Visitor Center in downtown are the some of the finest ambassadors of the Rocket City. From popular restaurants to favorite souvenirs, they know just about everything there is to know about the Huntsville, but I stopped in a few weeks ago to ask them a different kind of question: What do they wish visitors asked? It was a question that almost stumped them. Who doesn’t like a good discount, right? It’s one great reason to come to the Visitor Center before you begin exploring the area. 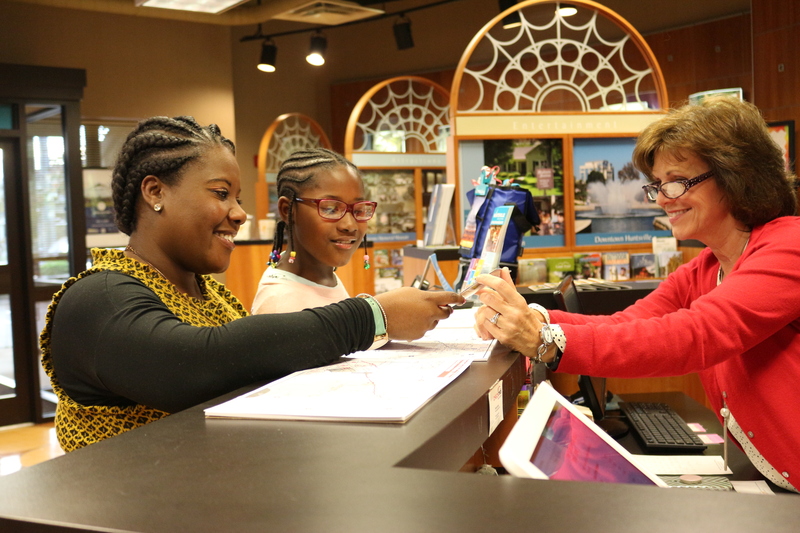 The team at the Huntsville/Madison County Visitor Center have a collection of “passport” coupons for a number of activities around town. 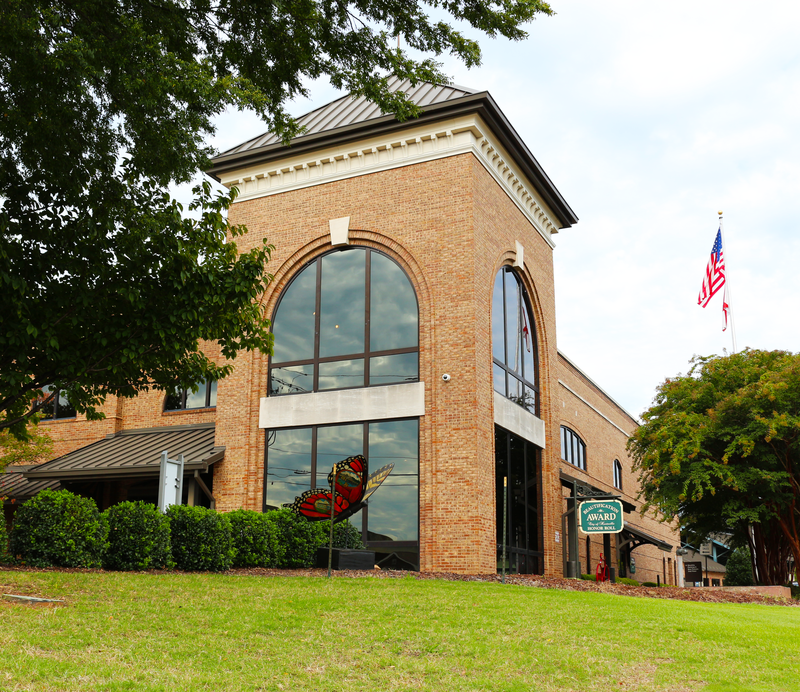 Discounts are available for the attractions like U.S. Space & Rocket Center, the Huntsville Museum of Arts, the EarlyWorks Museum and the Huntsville Botanical Garden, but they’re also available for live shows and sporting events, restaurants and even seasonal activities. And, yes, these coupon sheets are available for locals too. All you have to do is ask. It’s a pretty unanimous opinion throughout the Rocket City that the real stars of Huntsville are the Big Spring Park ducks. That’s why the Lucky Duck Scavenger Hunt was born in 2013. Perfect for families, visitors can come to the downtown Visitor Center to pick up the brochure with 14 Lucky Duck clues that take you to local landmarks across the downtown area. After you’ve solved the clues, you can return to the Visitor Center to pick up your prize. Sightseeing with a free souvenir? Clearly, you’re the lucky duck. Huntsville is a city with thriving arts, science and historical scenes. While it’s tempting to only ask about the area attractions, there’s also a good chance there’s a special event happening while you’re in town. While it’s available on Visit Huntsville’s website, the team actually prints out Huntsville’s Calendar of Events each day and keeps the huge list behind the desk. 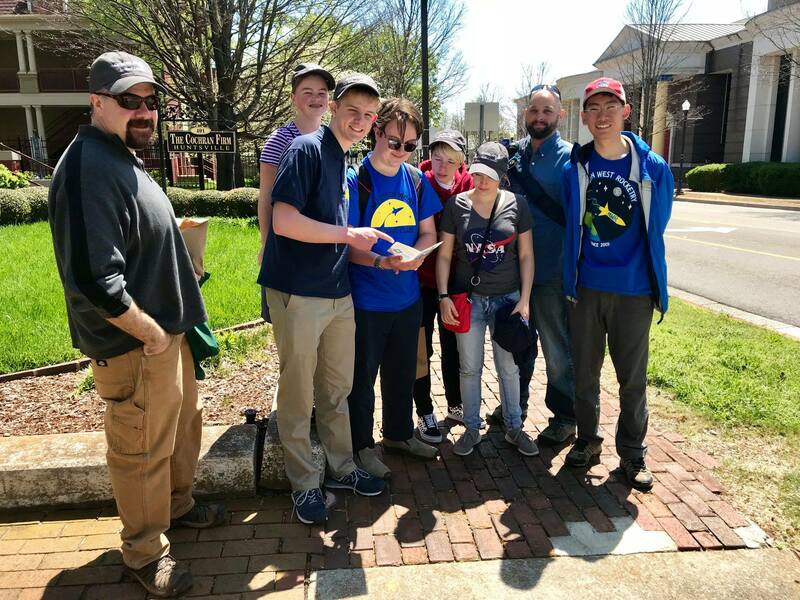 If you ask, they’ll happily pore over the list with you so that you can do more than just see the local attractions — you can meet the people that help continue to make Huntsville great, too. 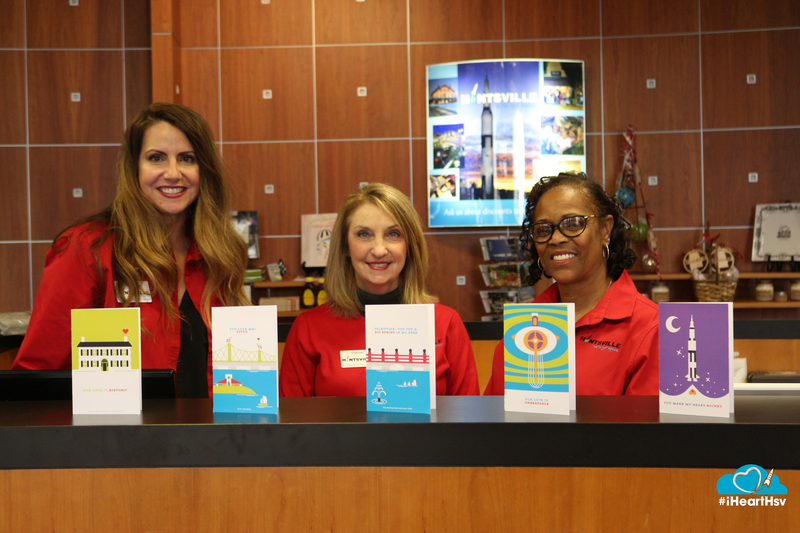 While they’re there to help you plan out your time in the Rocket City, the friendly faces at Huntsville/Madison County Visitor Center are full of little tidbits that are sure to make your trip extra special. 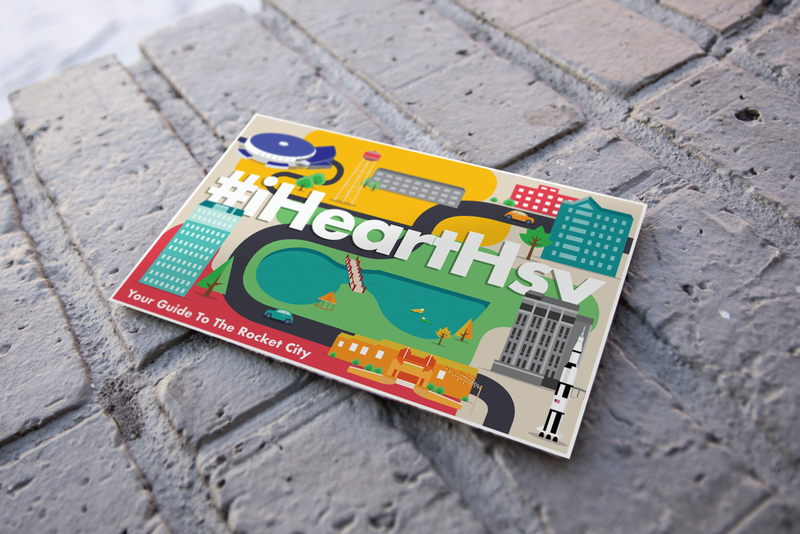 If you ask them why they heart HSV, they’ll point you to local restaurants, talk about their favorite local beers, and mention their favorite painting at the Huntsville Museum of Arts. They’ll tell you to talk to this shop owner at Lowe Mill or how to correctly pronounce Wernher von Braun’s last name (One hint: It sounds just like the color). At the end of the day, it’s the little details that’ll make your trip memorable, and picking their brains is a great way to learn more about the area. Huntsville, stop back in to let them how you spent your time while you were in town. Your thoughts and feedback will help them work with future visitors — and they’ll be absolutely delighted to see you again.